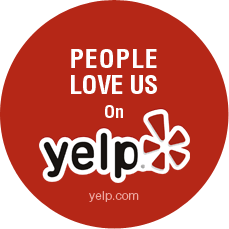 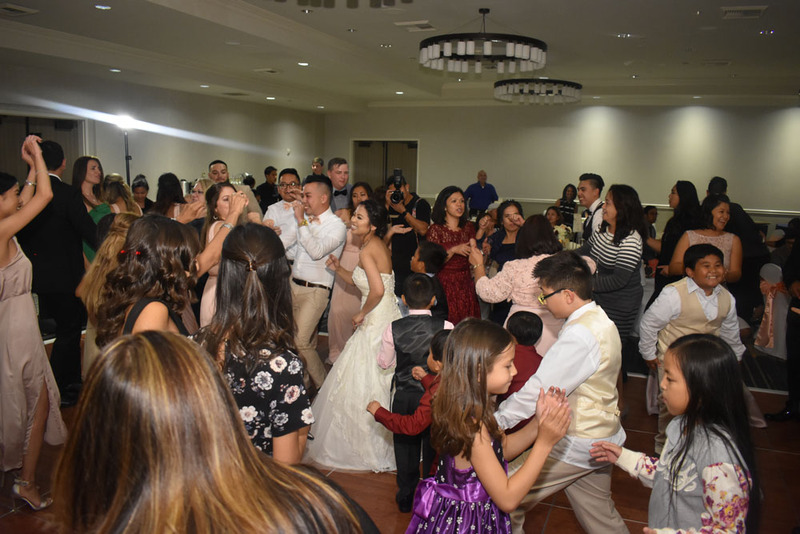 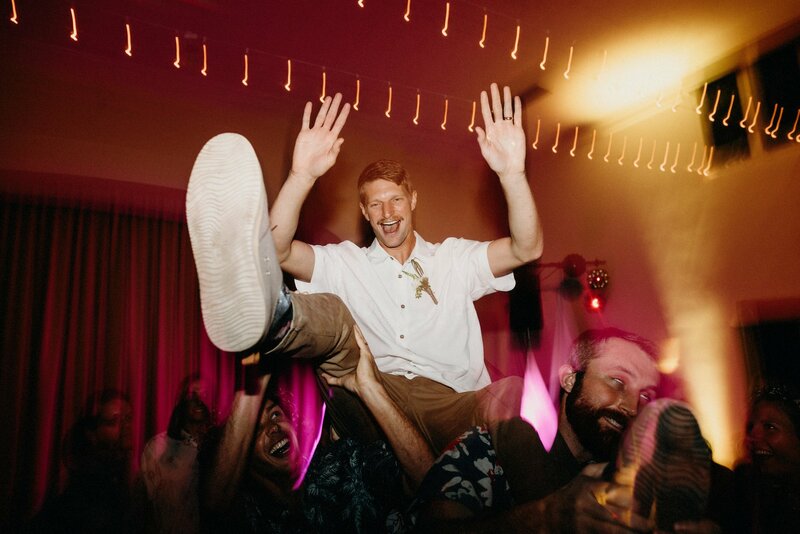 Wedding Couples Celebrate with their guests on the Dance floor the entire evening with MY DJs. 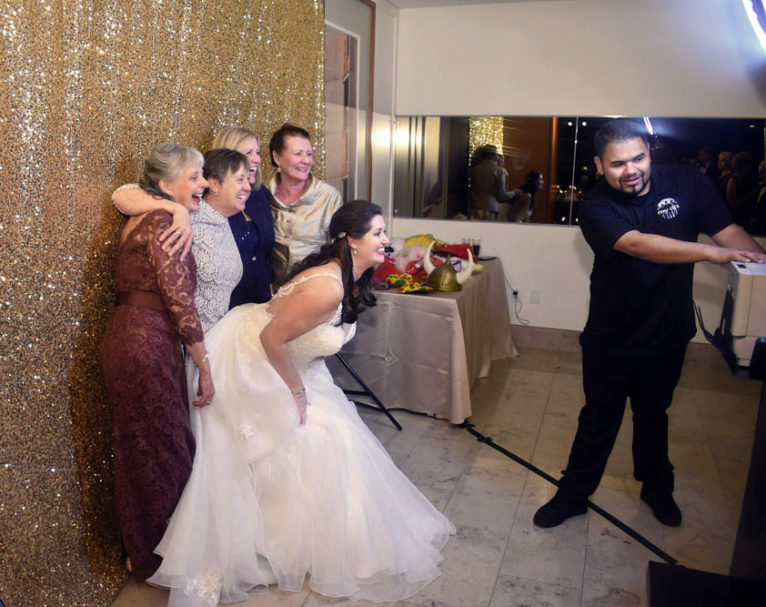 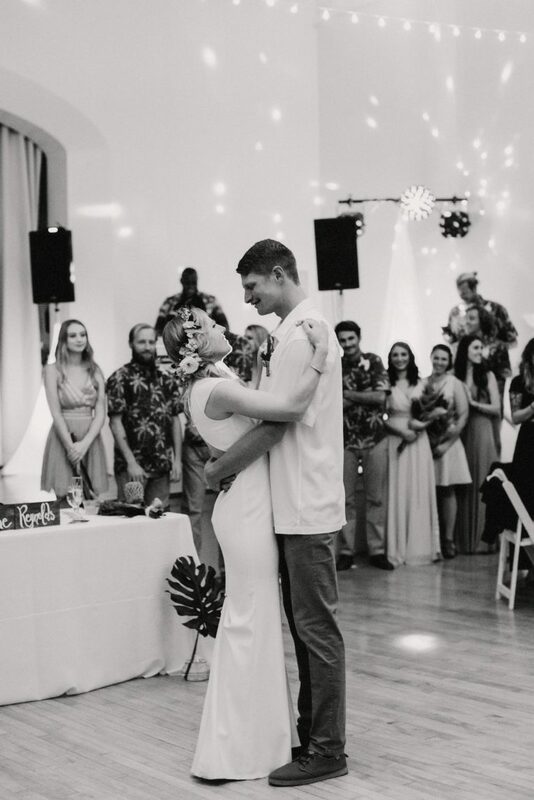 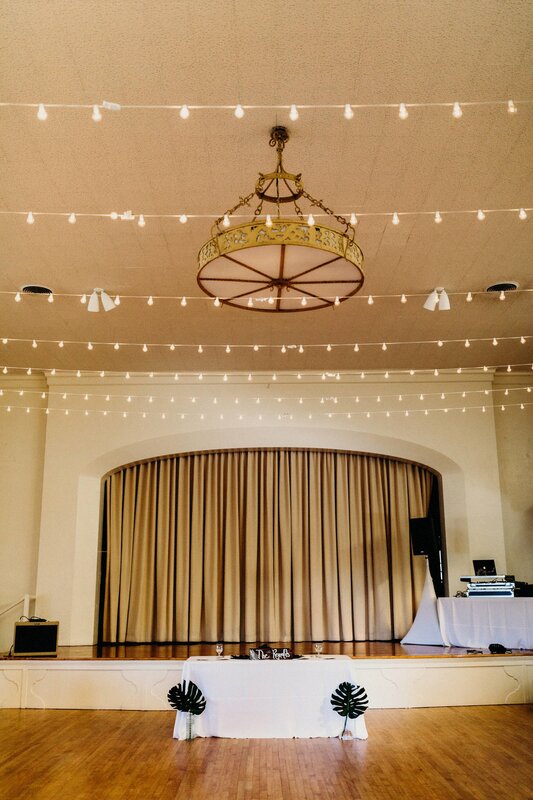 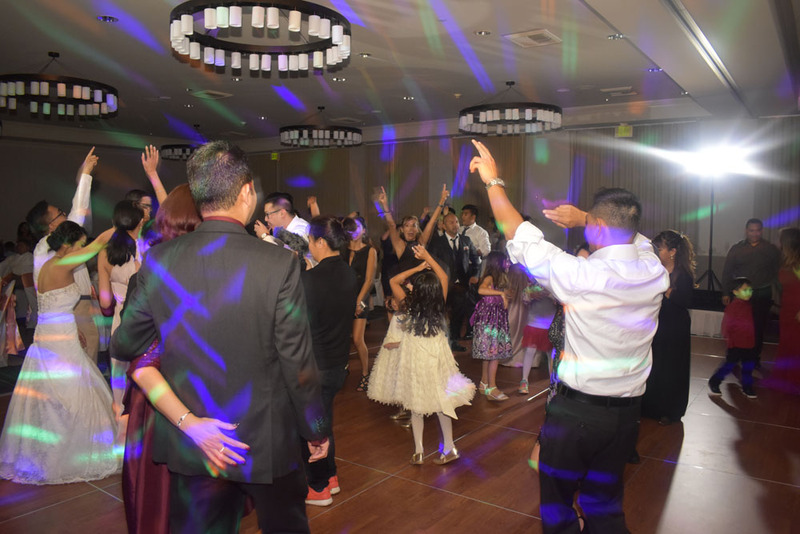 Party lights enhance the ambiance of the dance floor and make a for great photos! 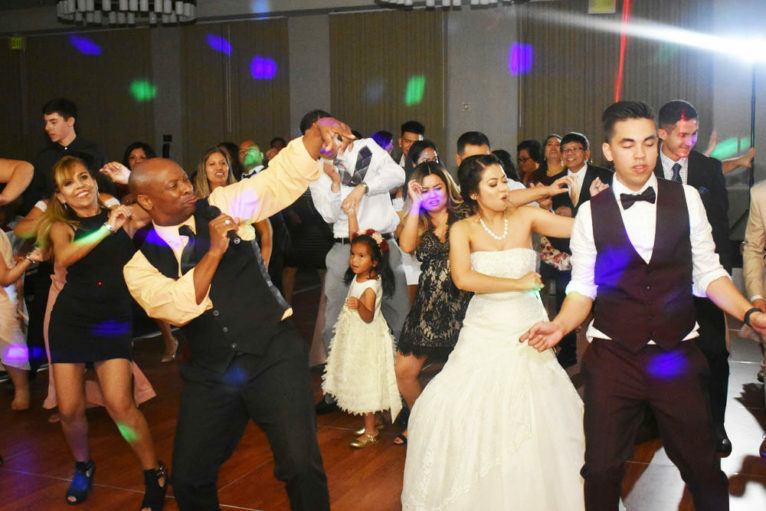 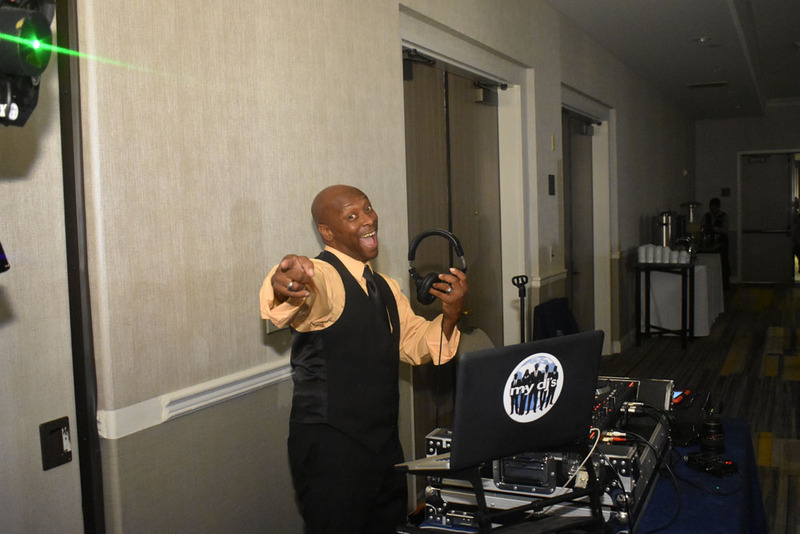 DJ Hot chocolate loves to Celebrate with the whole family serving as a DJ, Emcee, and much more! 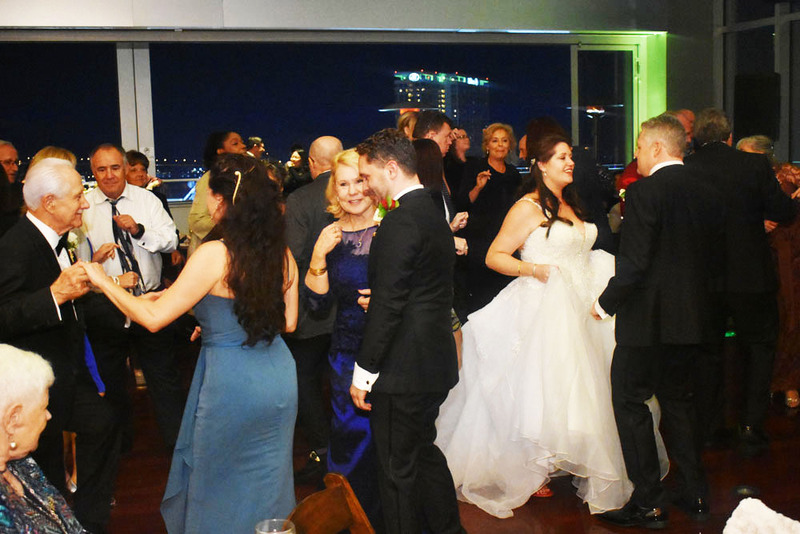 Weddings at the Ultimate Skybox have a beautiful skyline view to dance the night away under the stars. 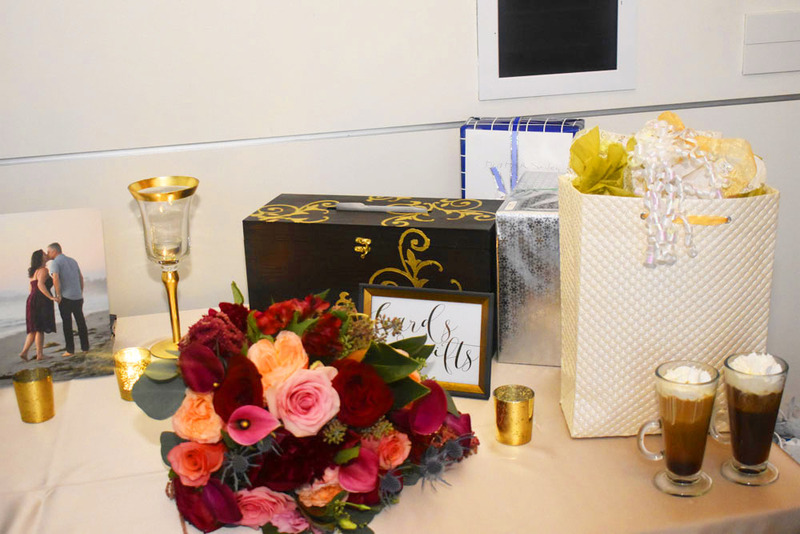 Wedding gifts are a great opportunity to show love to newlyweds as they embark on a new journey.